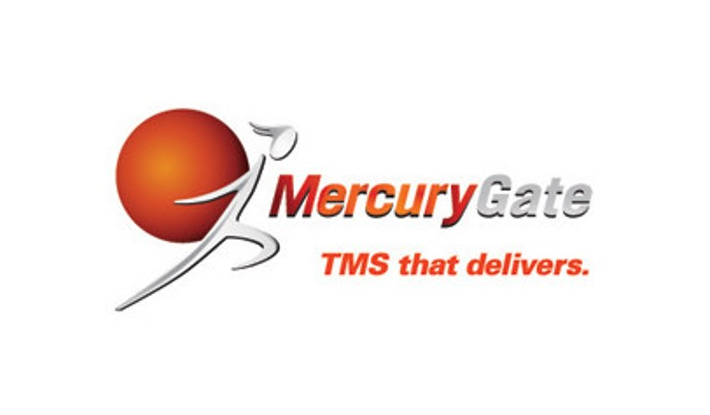 IDS uses MercuryGate, one of the most advanced Transportation Management Systems (TMS) available today. MercuryGate supports all modes of transportation including: Intermodal, reefer and dry TL & LTL, Air Freight, Parcel and Ocean. As one of the leading TMS packages, it provides business management tools suitable to a non-asset and asset transportation business. The IDS web hosted platform supports optimization across all modes and customers. The extensive reporting capabilities provide both real-time data to assist customer support operations and easily customized business intelligence reporting for management analysis. Scanned shipment documentation is readily available for future use. Customized landing pages can provide critical metrics quickly and easily and can be configured to deliver critical data or communications to mobile devices, such as smart phones and iPads. An iPhone application makes it even easier to manage your business on the go. The software integrates easily through standard EDI messaging to vendors (down to truck location detail as available) and client systems. Many IDS clients migrate to using IDS services just to capture data on your existing moves and gain the reporting capability of our TMS system and the insights it provides to regarding their transportation spend. For more information on how IDS' Technology can deliver a Competitive Advantage for your e-commerce, direct selling, retail or start-up company, contact us today!